We had two targets in mind when we set off for Cumbria this morning: Small Blue in Workington and Marsh Fritillaries at Finglandrigg Wood. 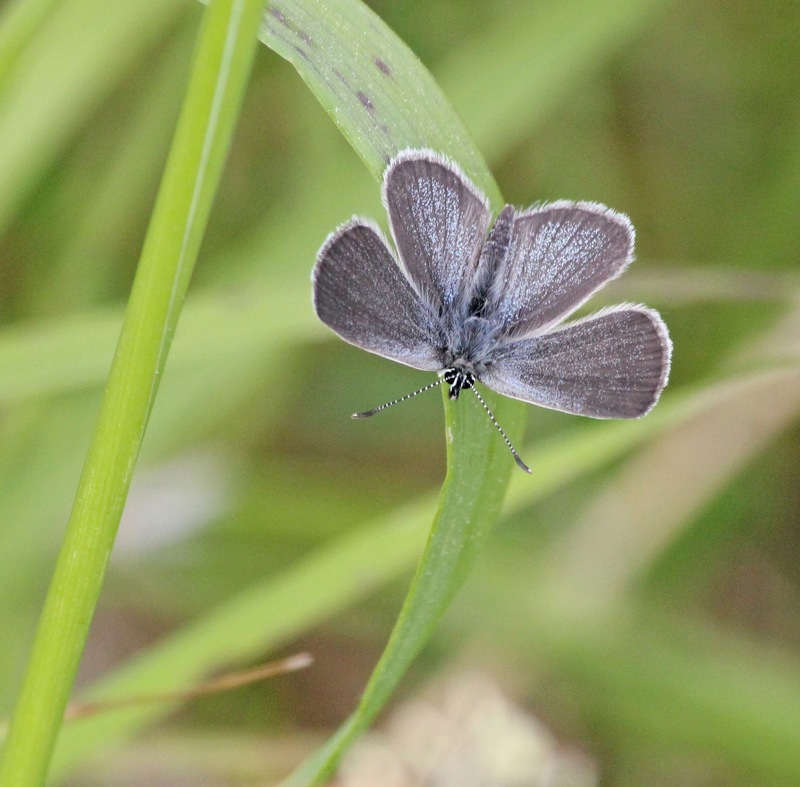 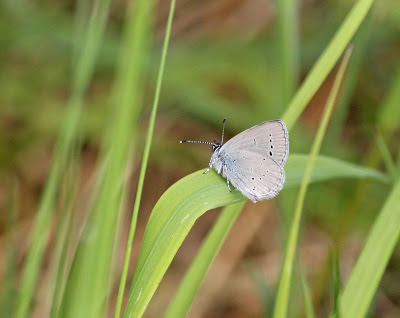 The Small Blues weren't hard to find with 5 or 6 being seen in the time we were there. 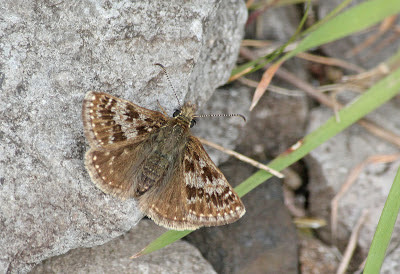 A few Dingy Skippers were also present. 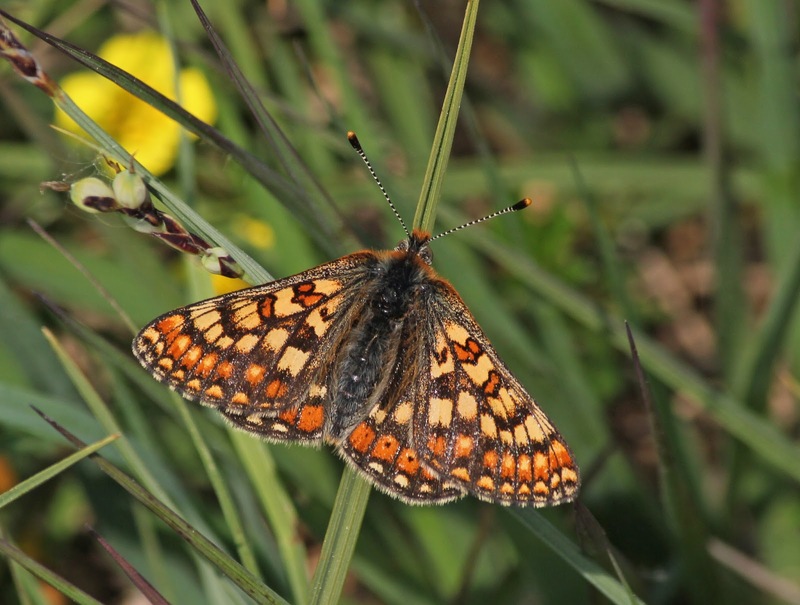 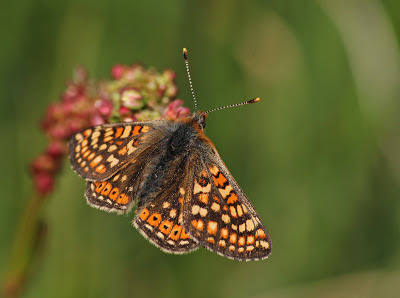 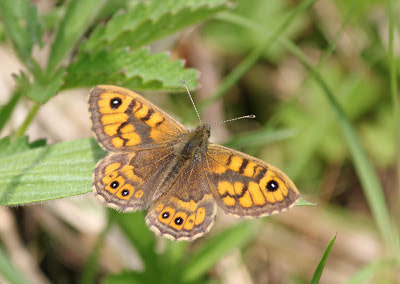 Next to Finglandrigg where the Marsh Fritillaries were obvious when we found the right field. We also found a female Banded Demoiselle at the entrance to the field. 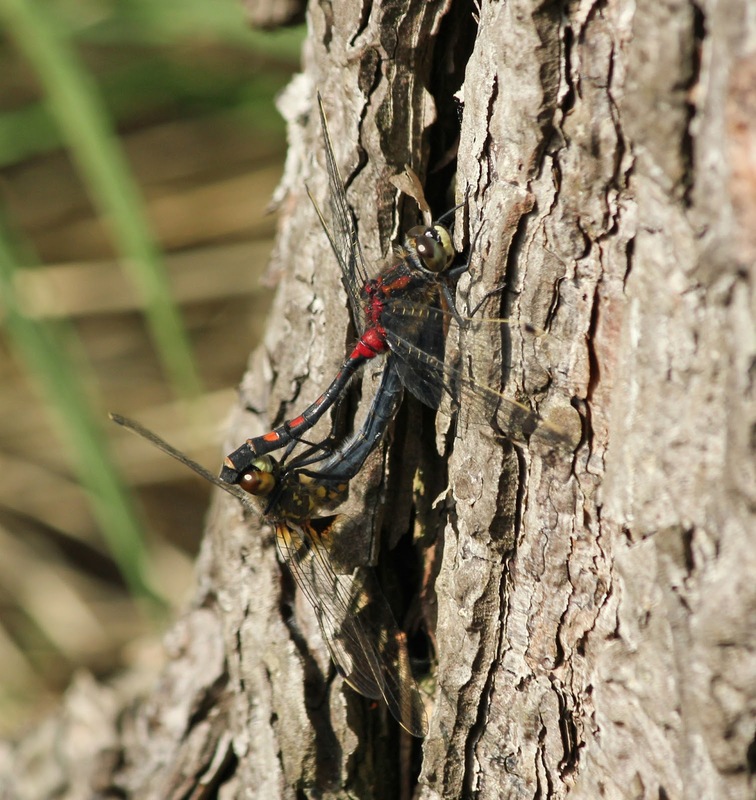 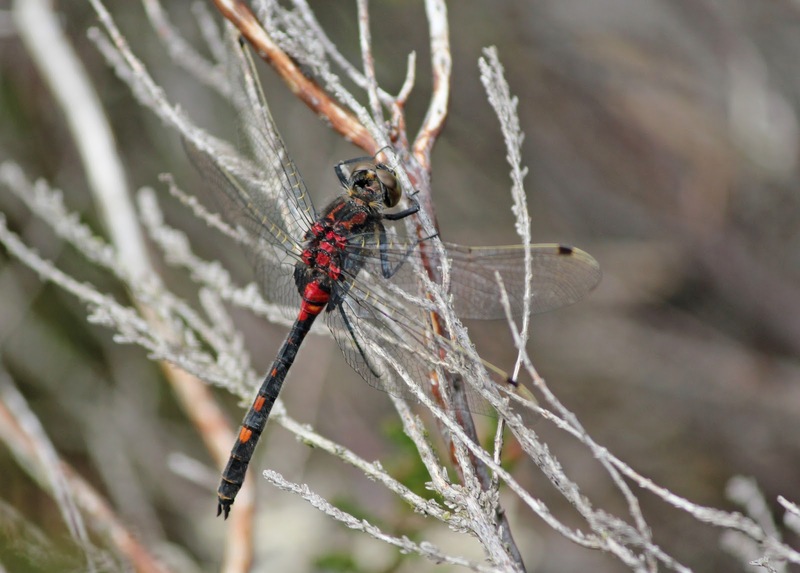 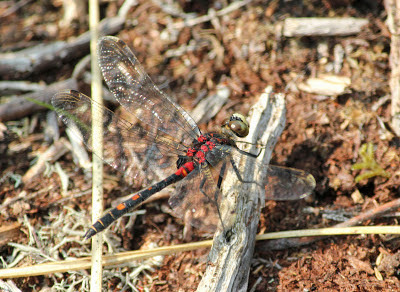 We still had a bit of time left so we headed north to a site to try and see White-faced Darters. 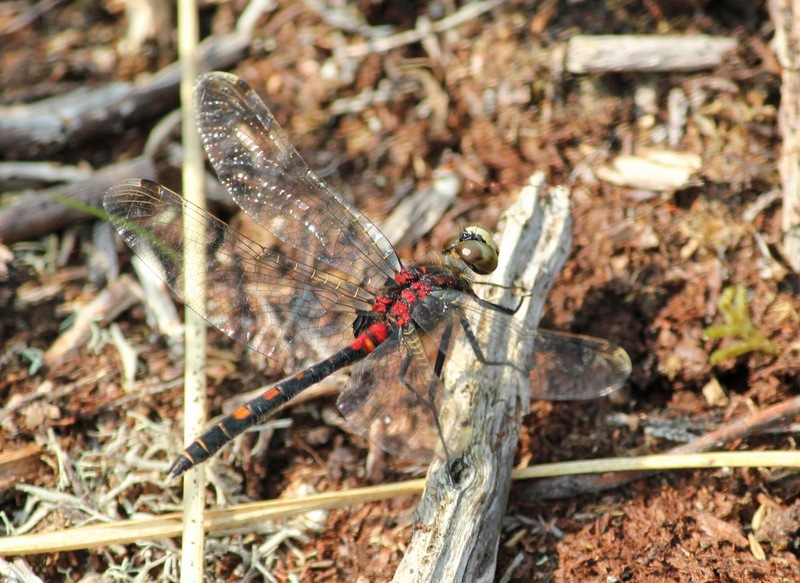 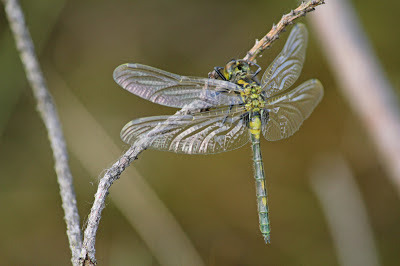 It took us a while to find the breeding pools but when we did the Darters were very easy to see. 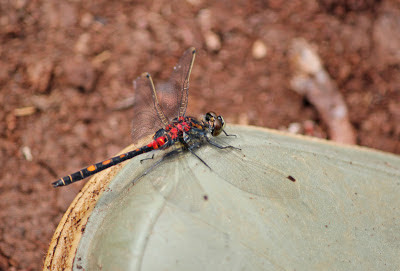 They even landed on me and my Dad a couple of times. 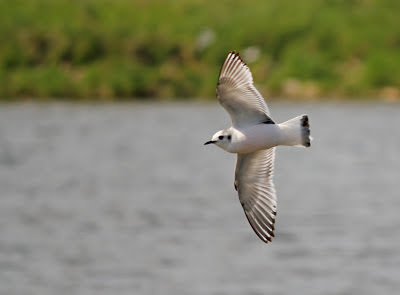 At least 3 Little Gulls were the highlight of a short look at Druridge Pools. 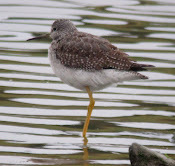 5 Black-tailed Godwits were visible from the Budge Screen along with 2 Yellow Wagtails. 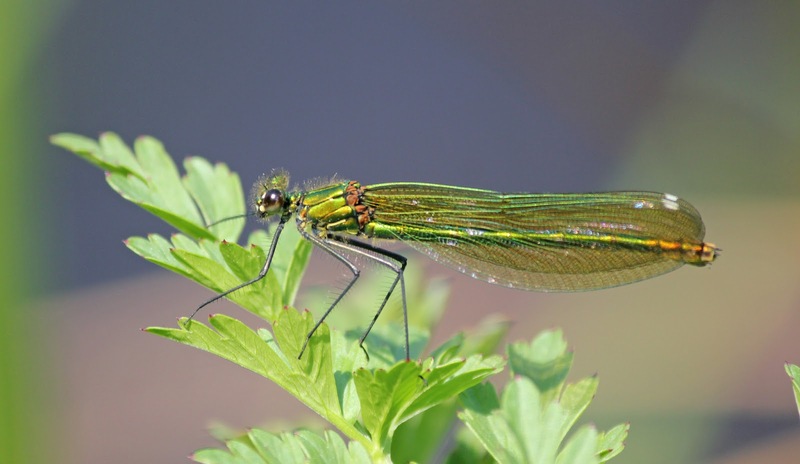 I also saw my first Ondonata of the year which was a young male Blue-tailed Damselfly.